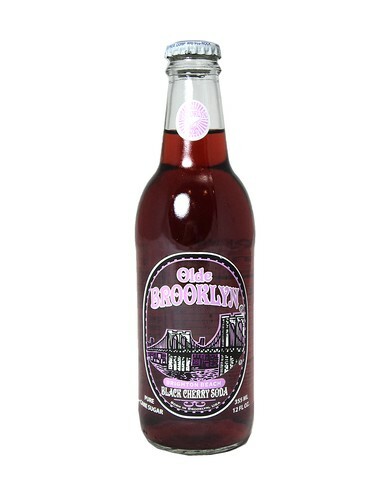 FRESH 6 pack 12oz glass bottles Olde Brooklyn Brighton Beach Black Cherry soda with PURE CANE SUGAR!!! With more flavoring and lower carbonation, these high quality sodas capture the flavor and nostalgia of the oldest and most famous Brooklyn neighborhoods. This Kosher Certified line of drinks is so smooth you’ll never want to drink sumthin’ else-just fuhgeddaboutit! !